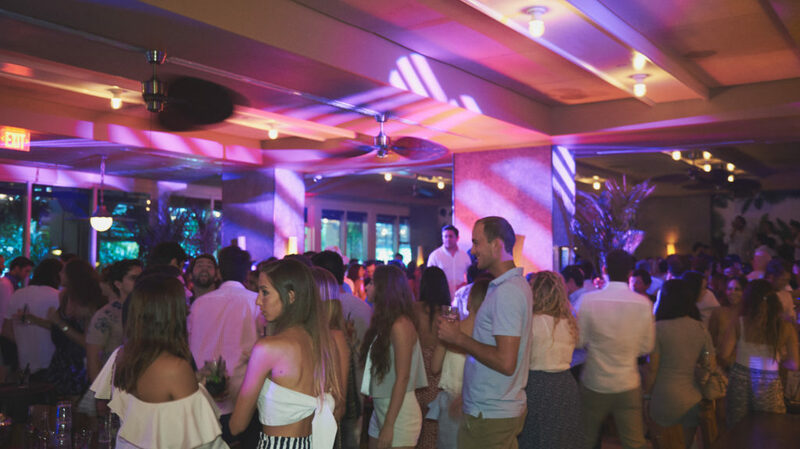 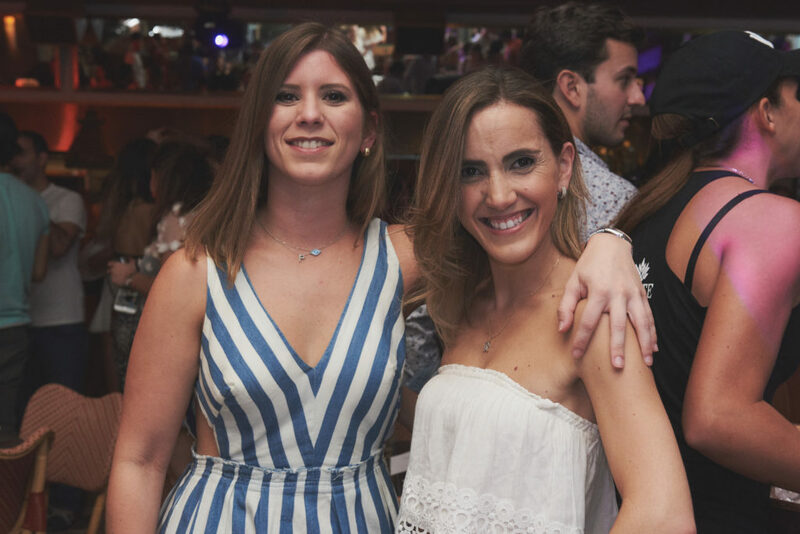 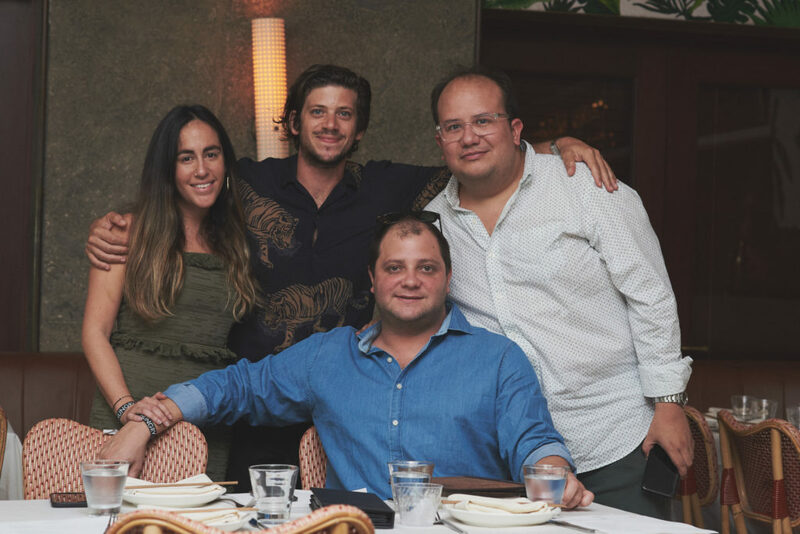 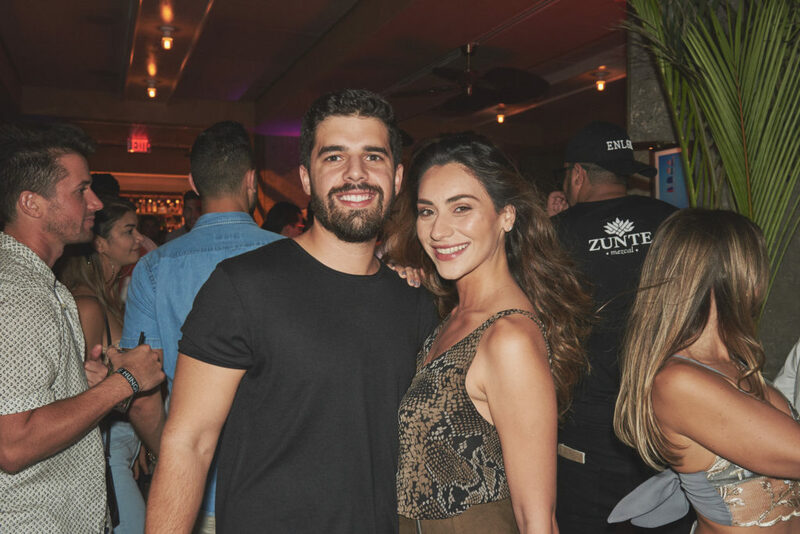 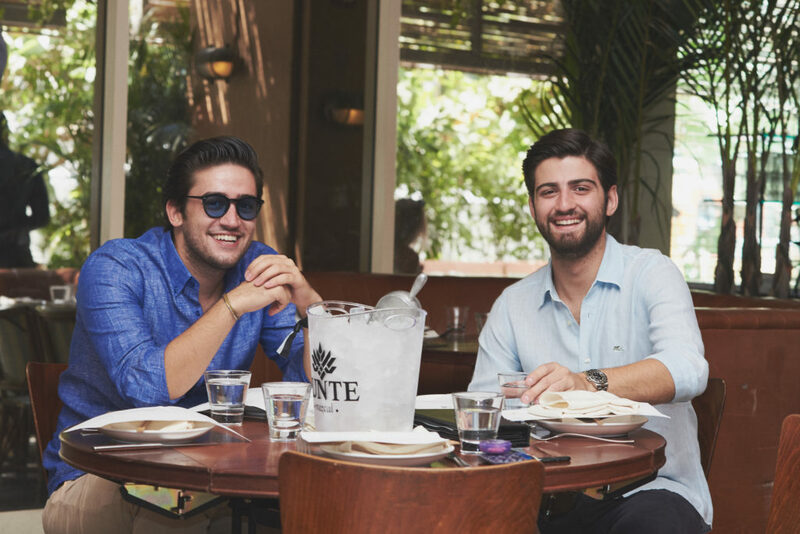 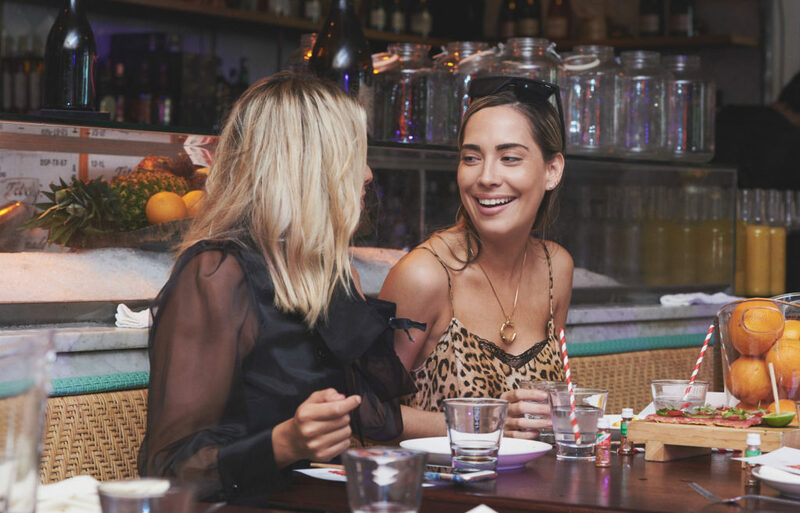 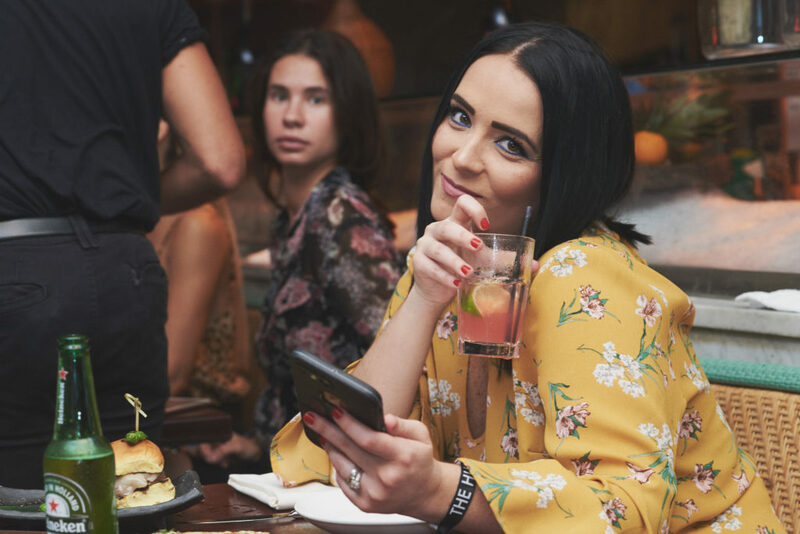 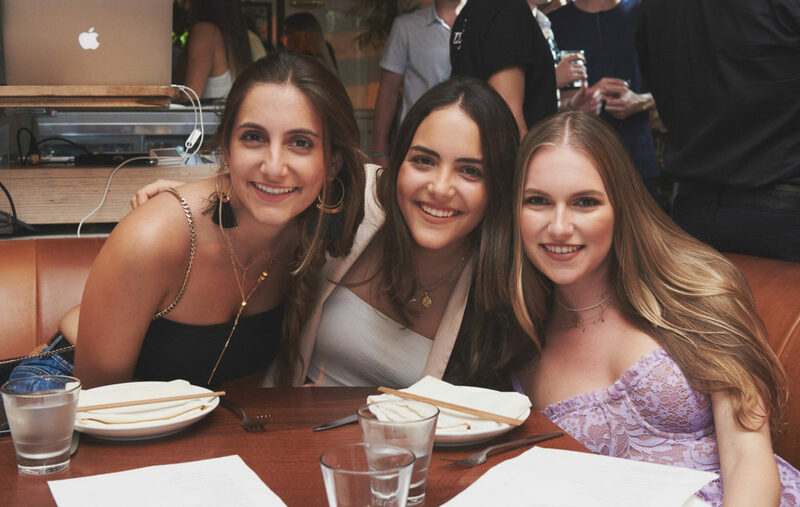 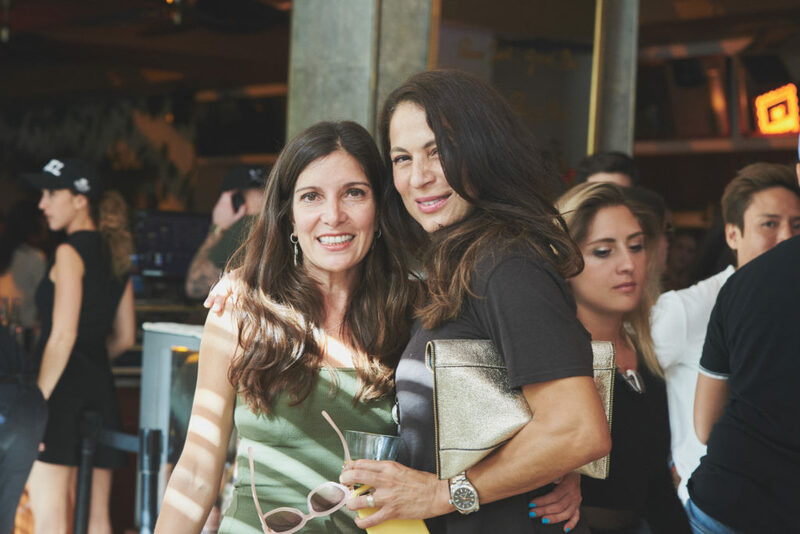 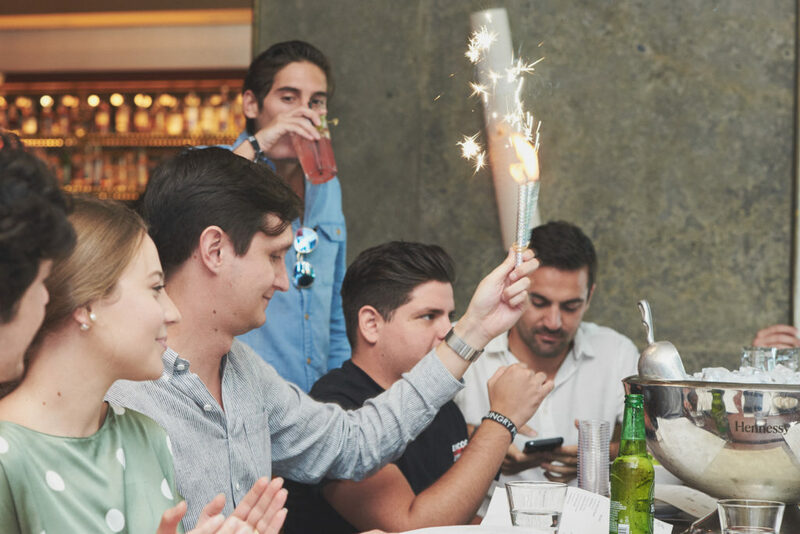 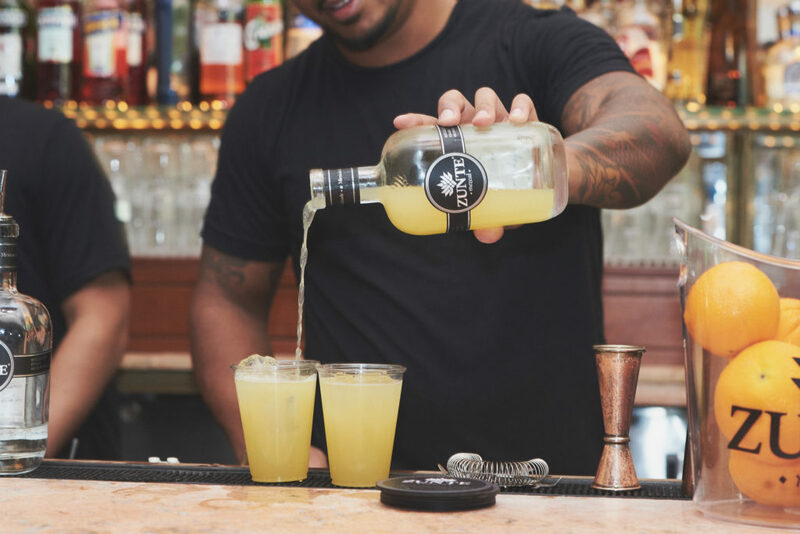 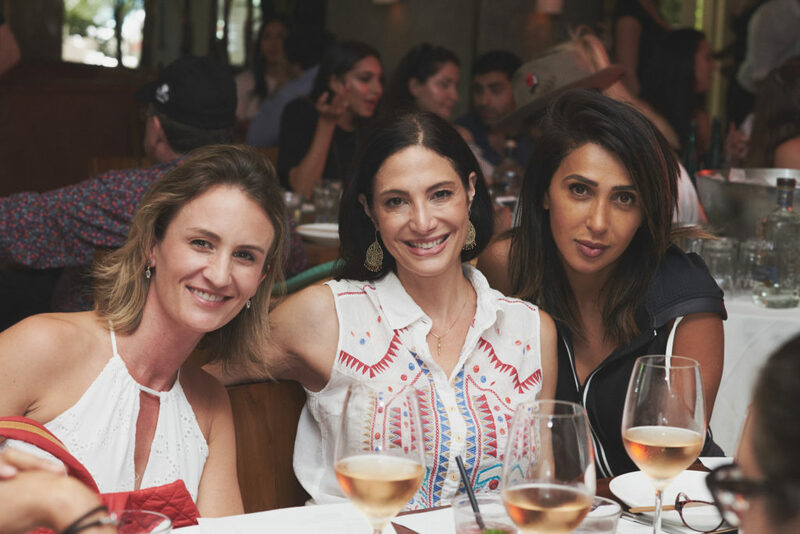 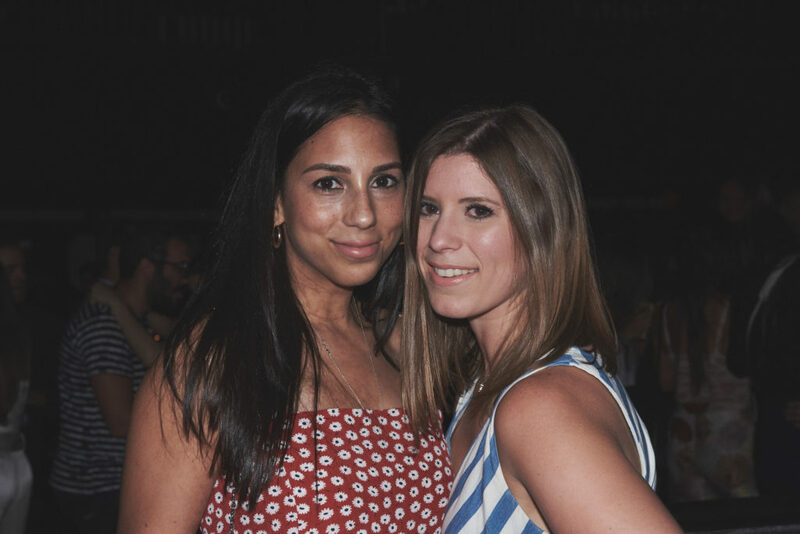 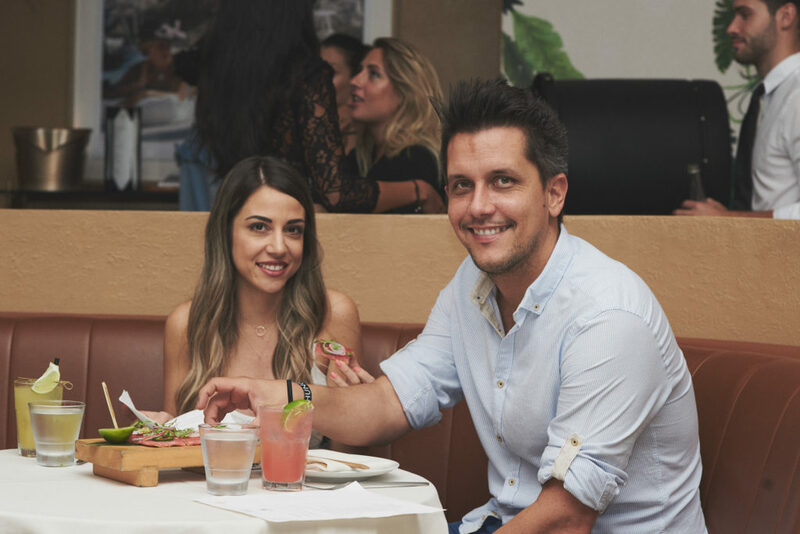 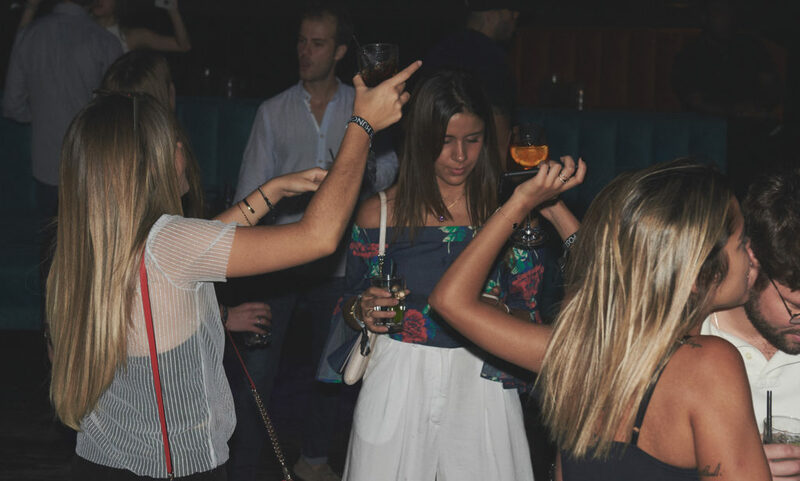 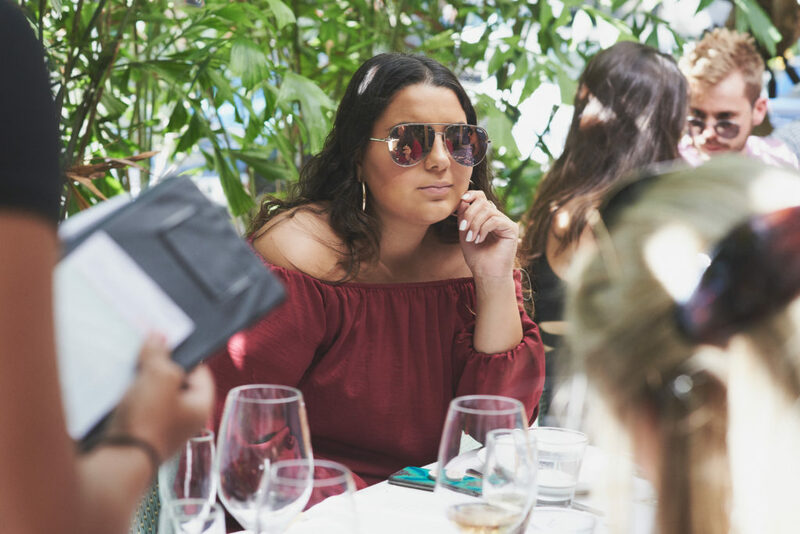 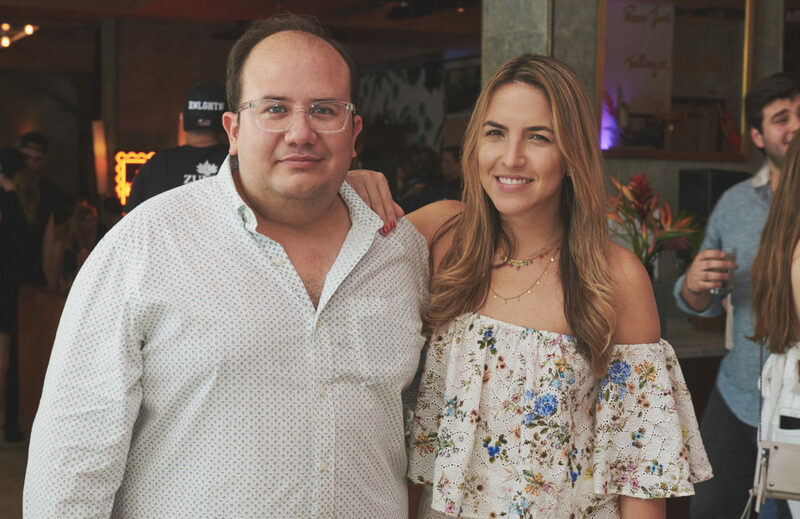 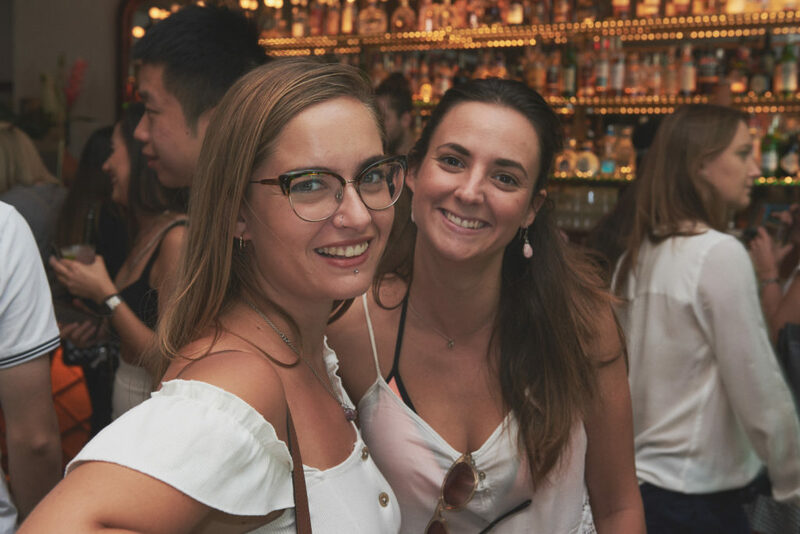 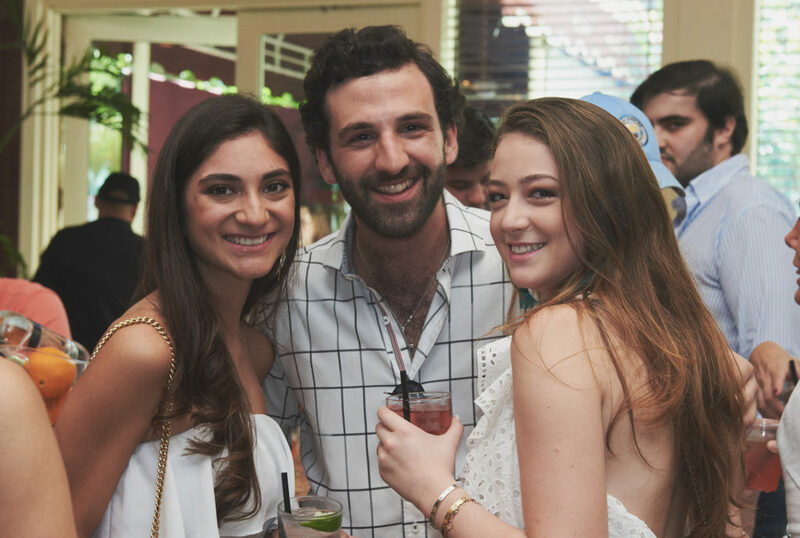 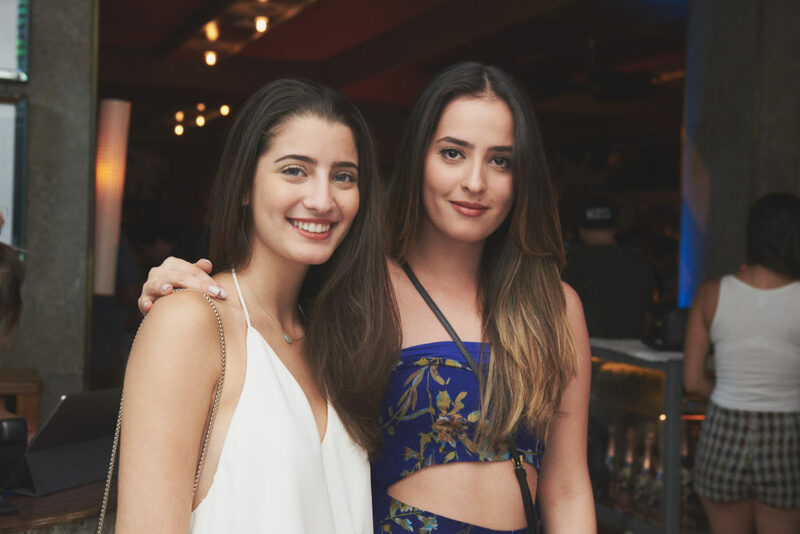 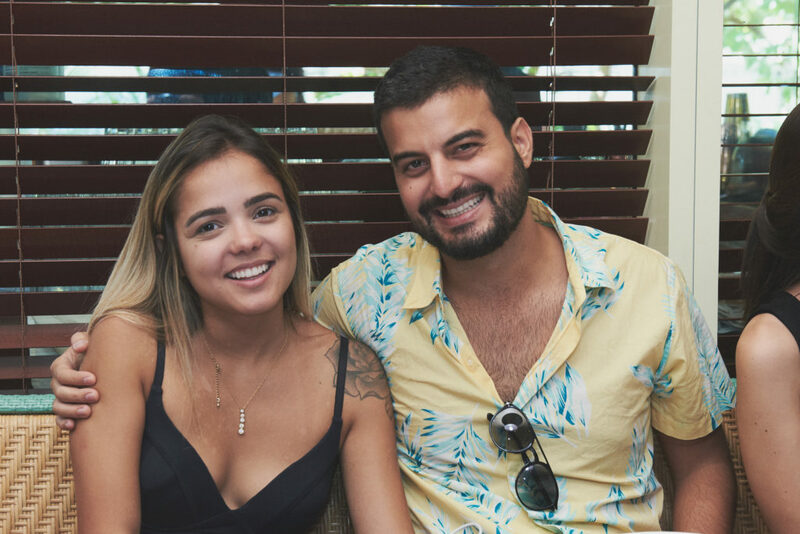 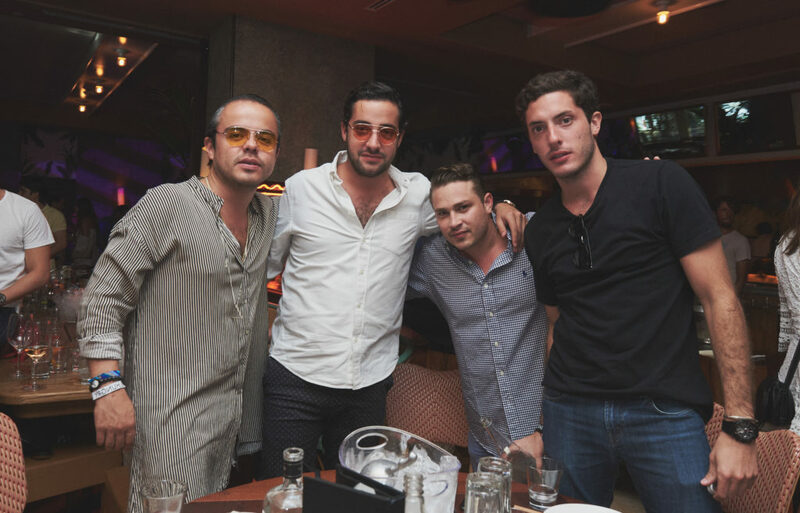 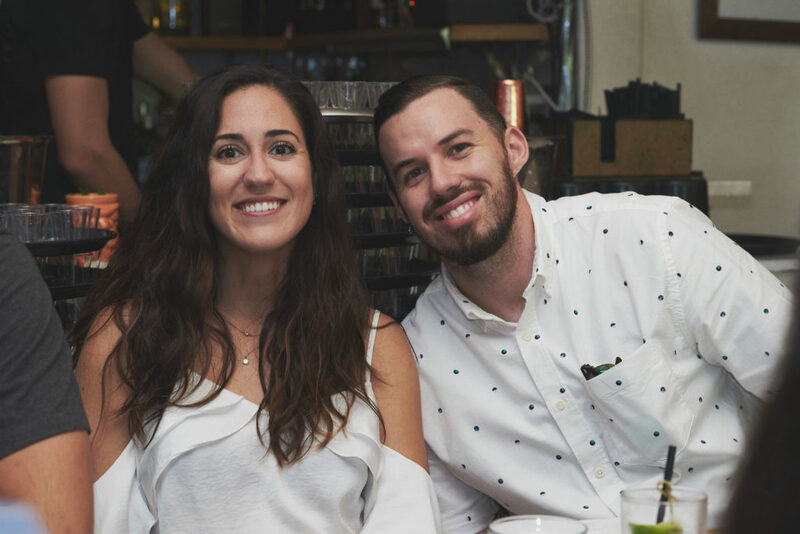 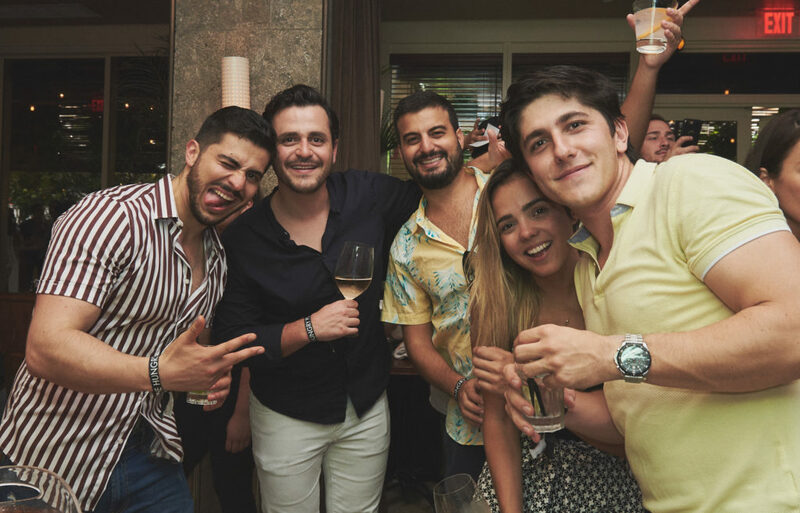 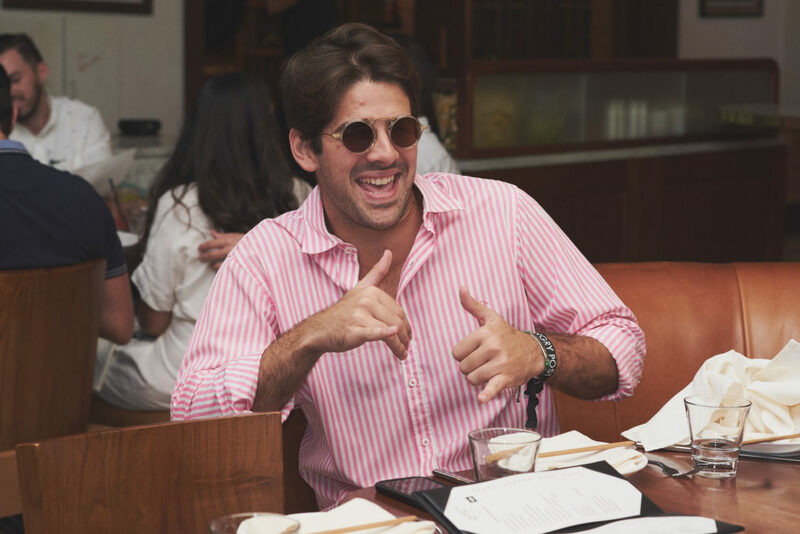 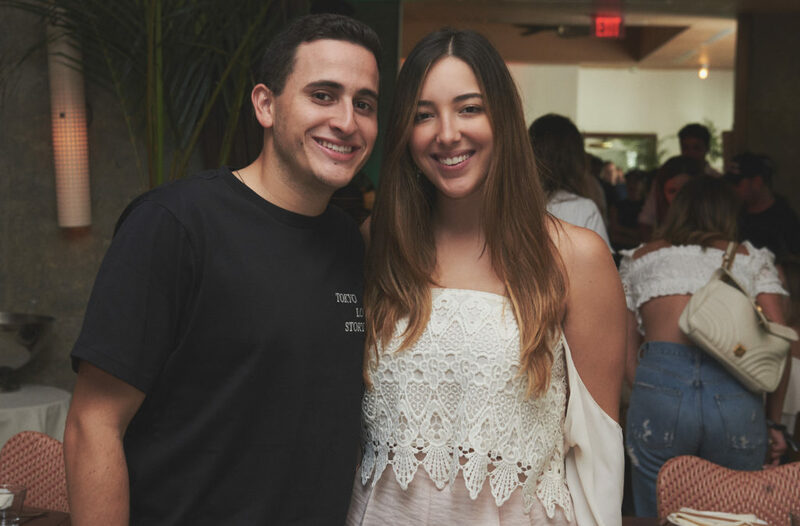 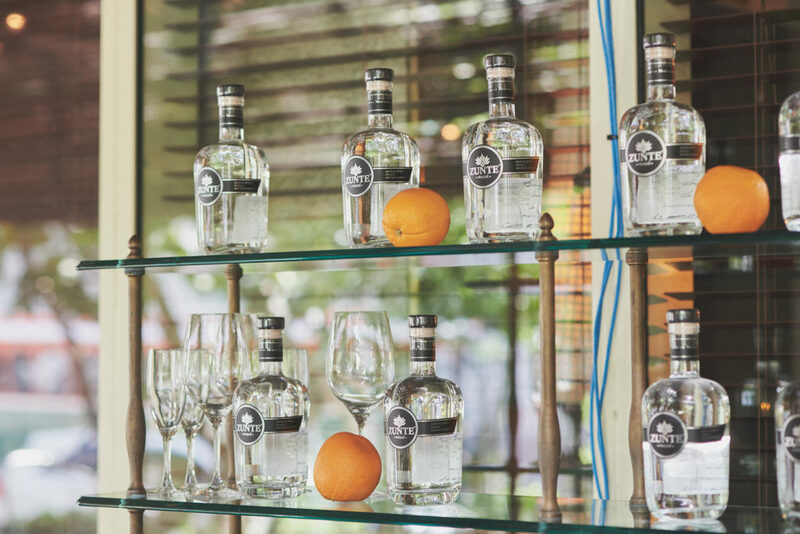 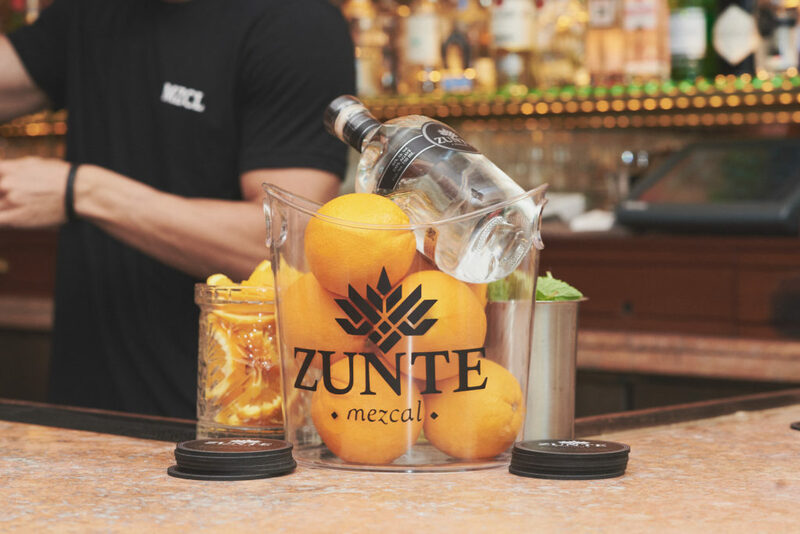 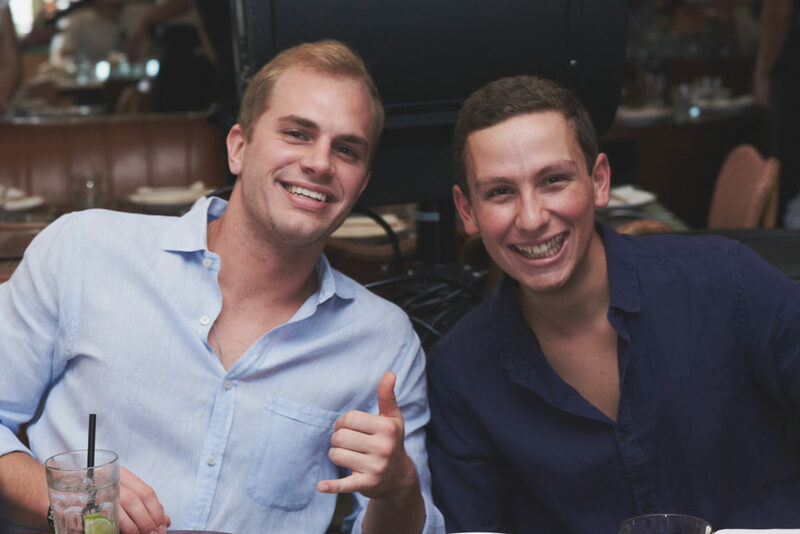 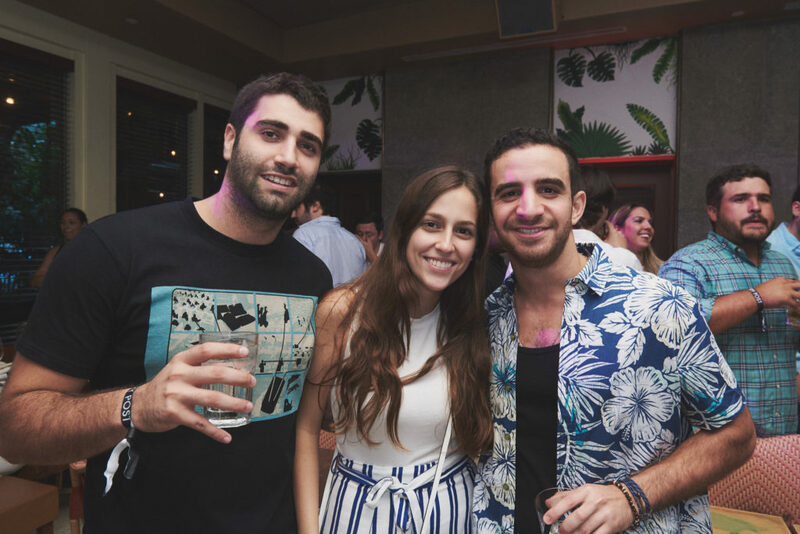 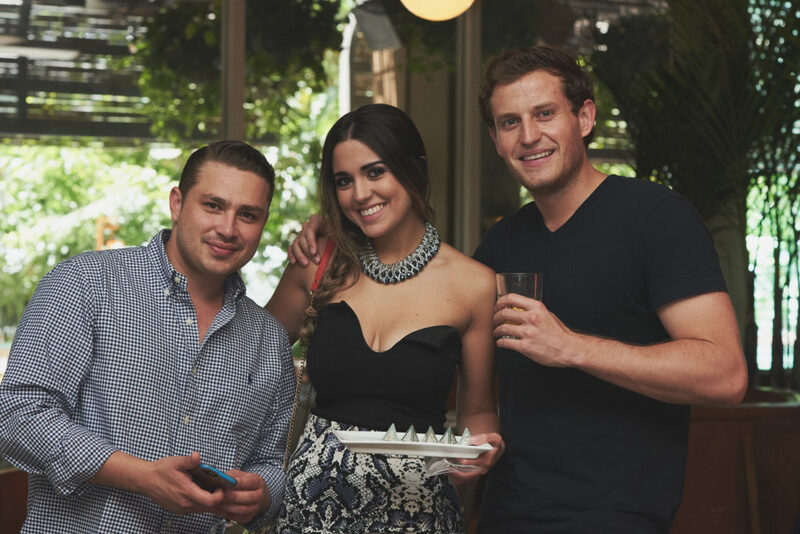 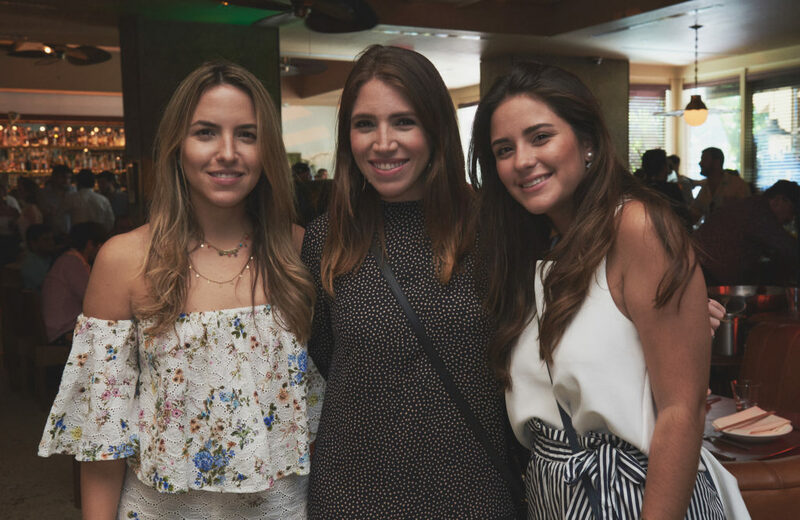 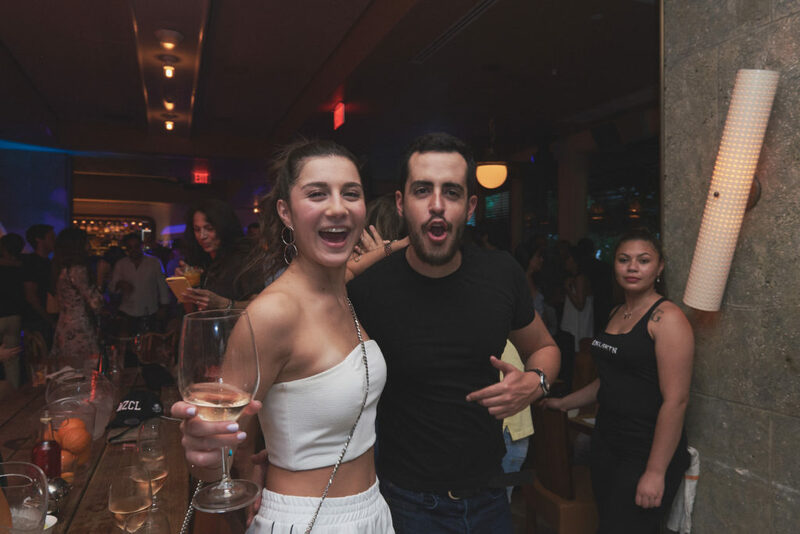 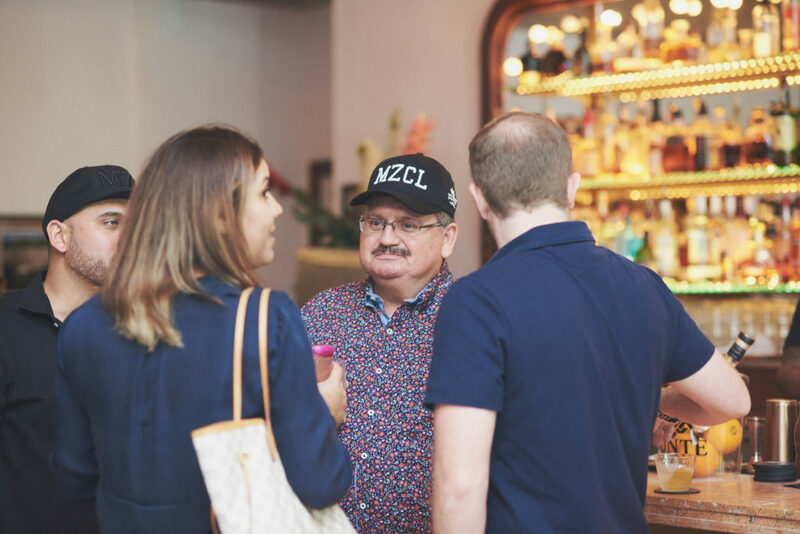 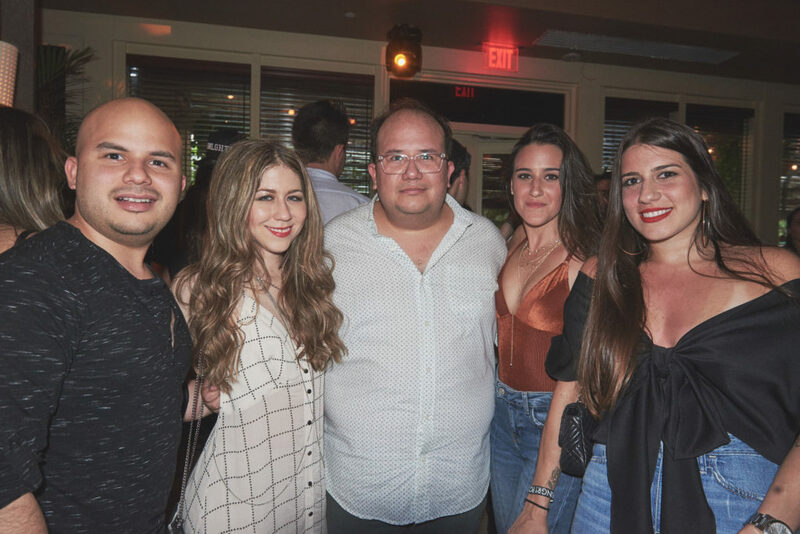 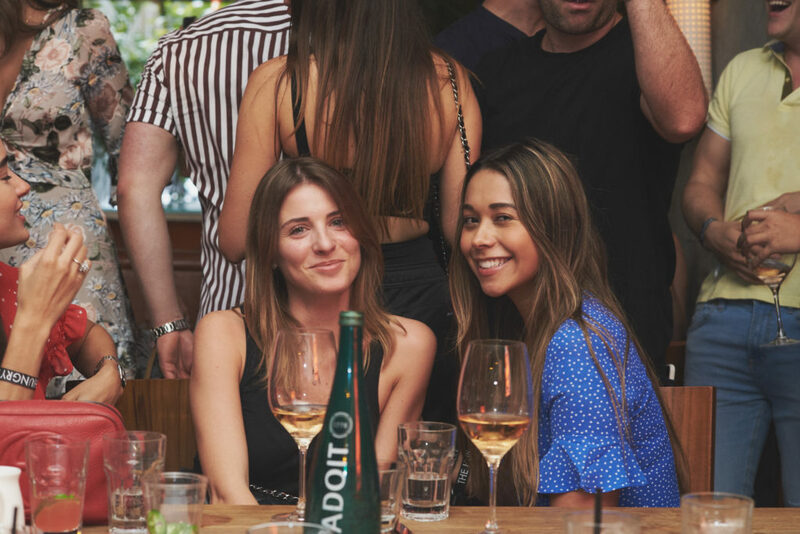 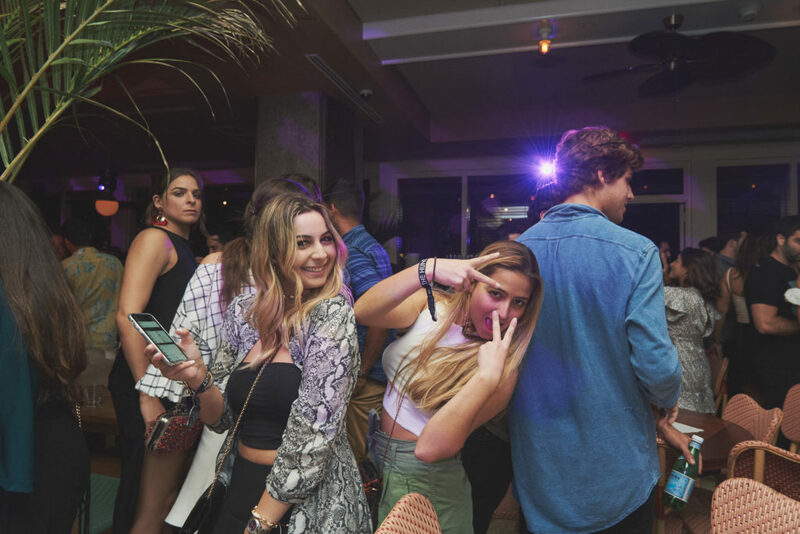 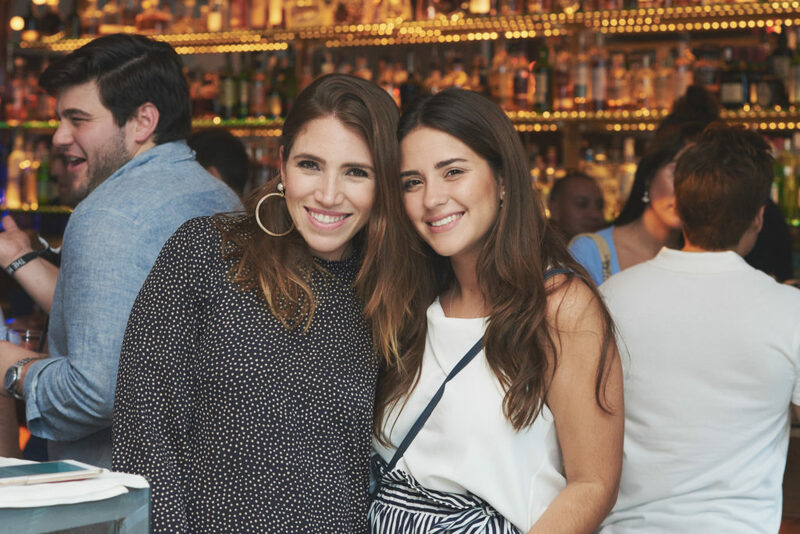 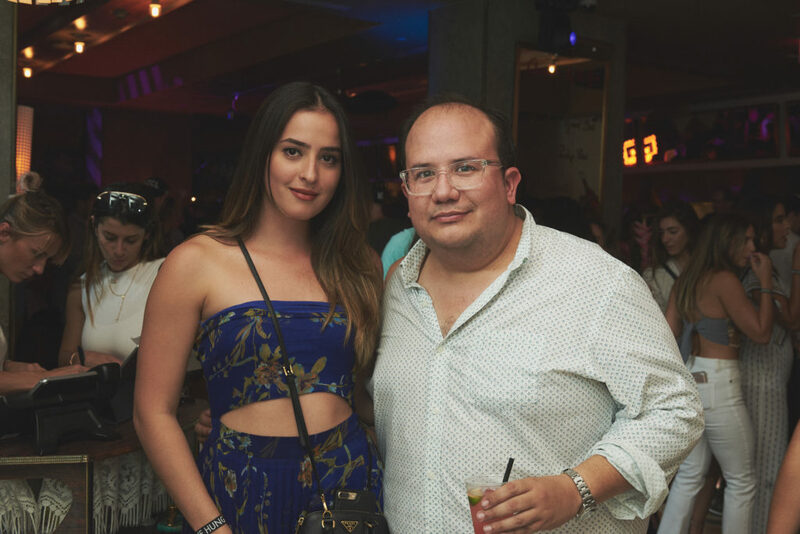 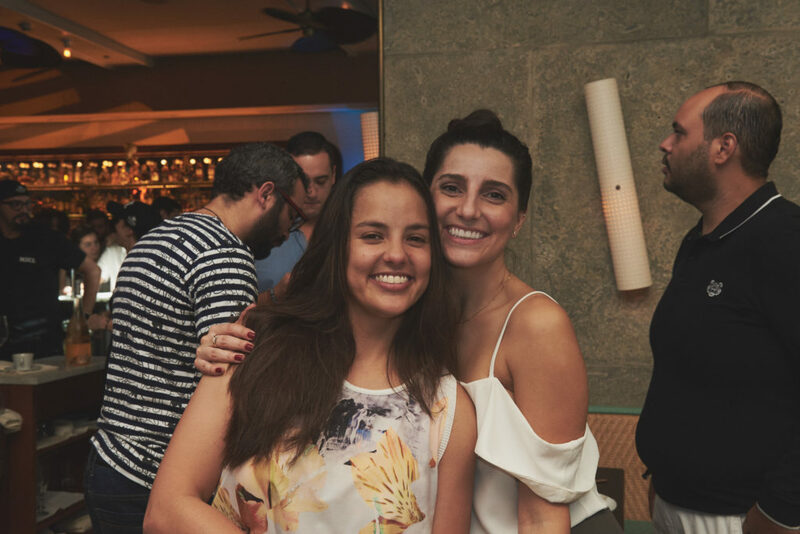 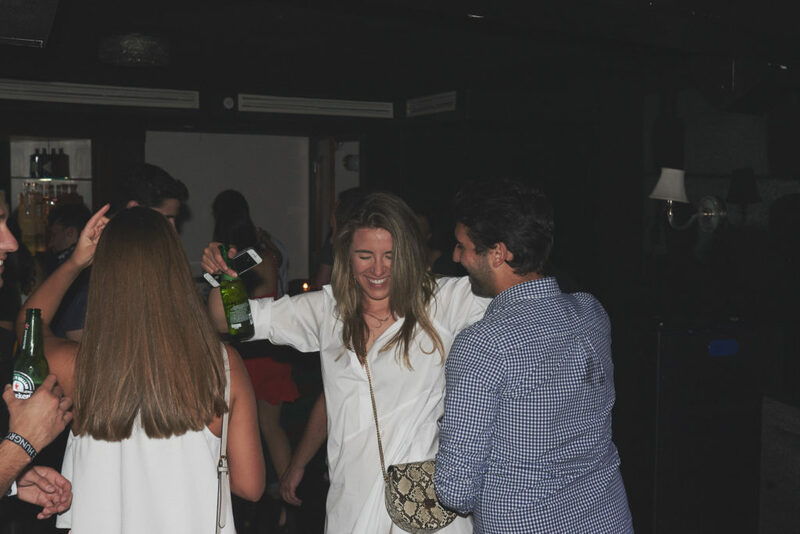 Brunch, sparklers and lots of Mezcal at our Blurry Brunch at Marion in Brickell. 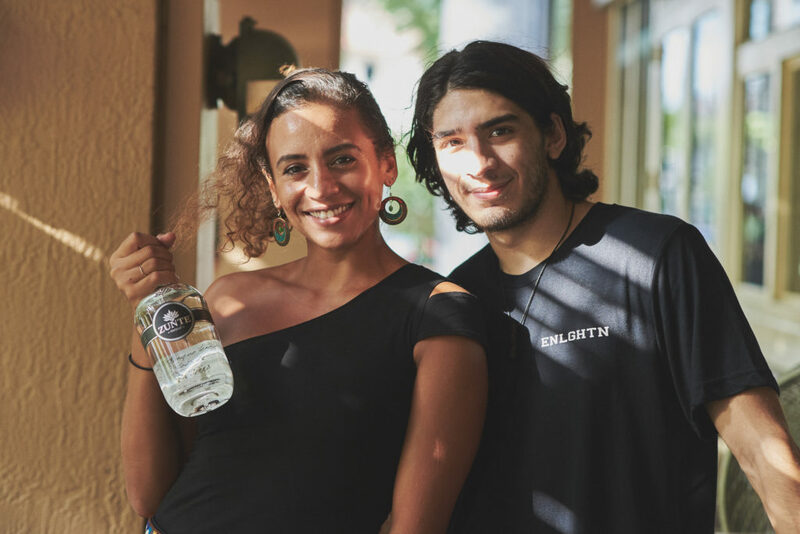 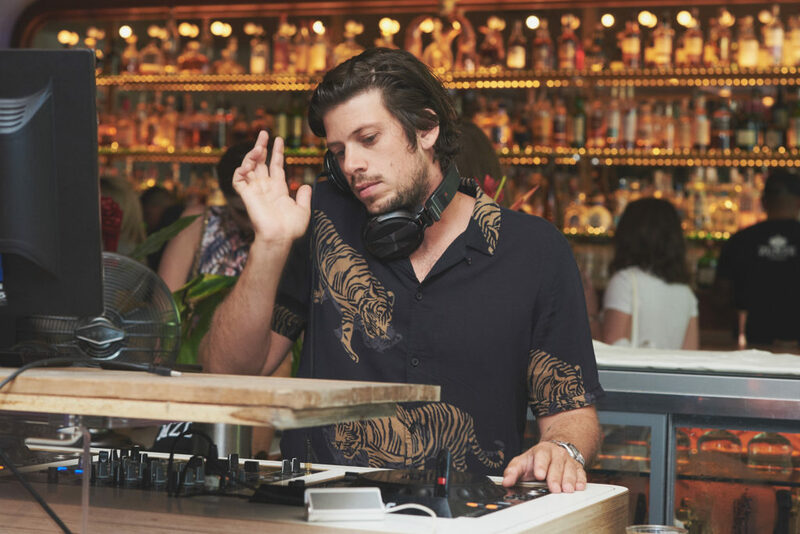 Hungries joined us at Marion and El Tucán last Saturday, September 29th for brunch, cocktails by Zunte Premium Mezcal, and some movimiento inspired by DJ Hushmoney, Pirate Stereo, and Andre Ferro. 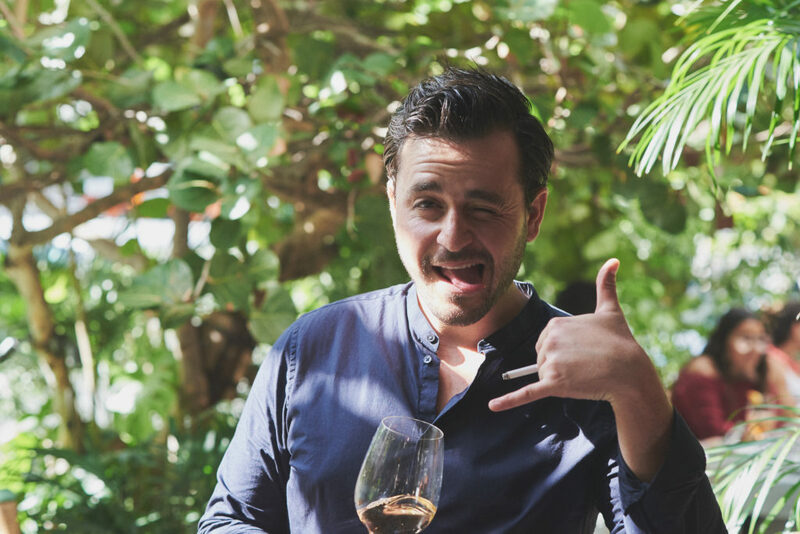 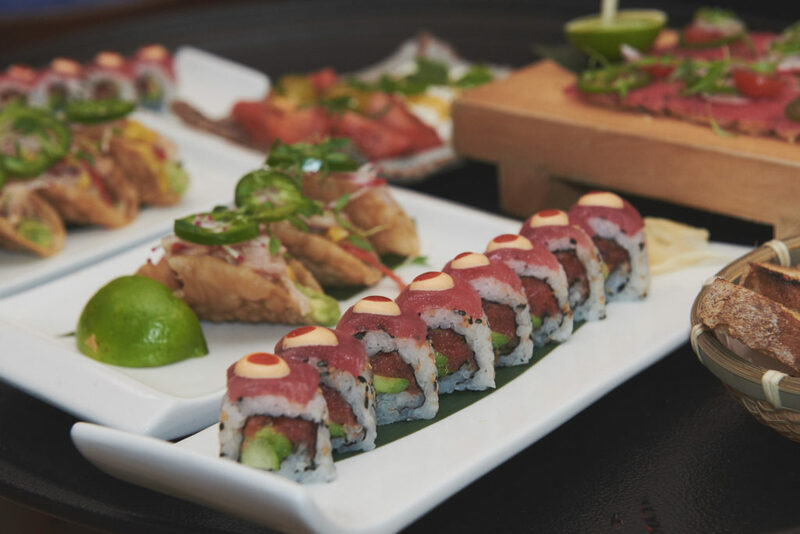 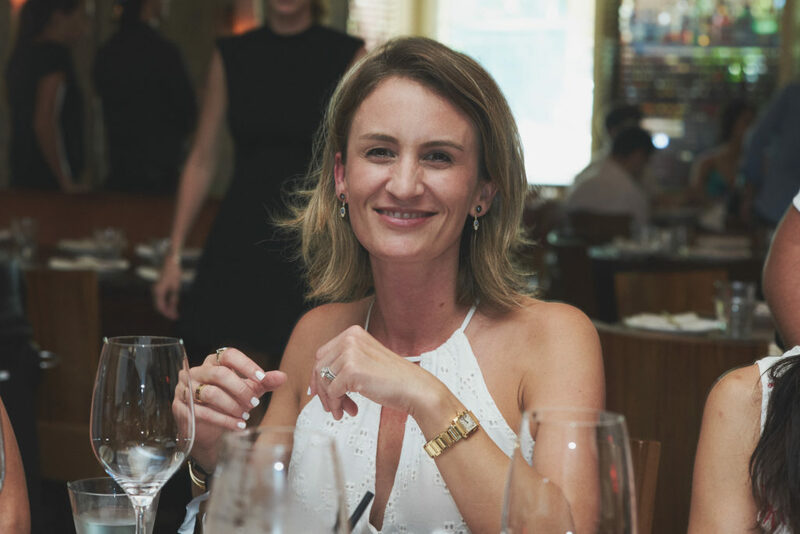 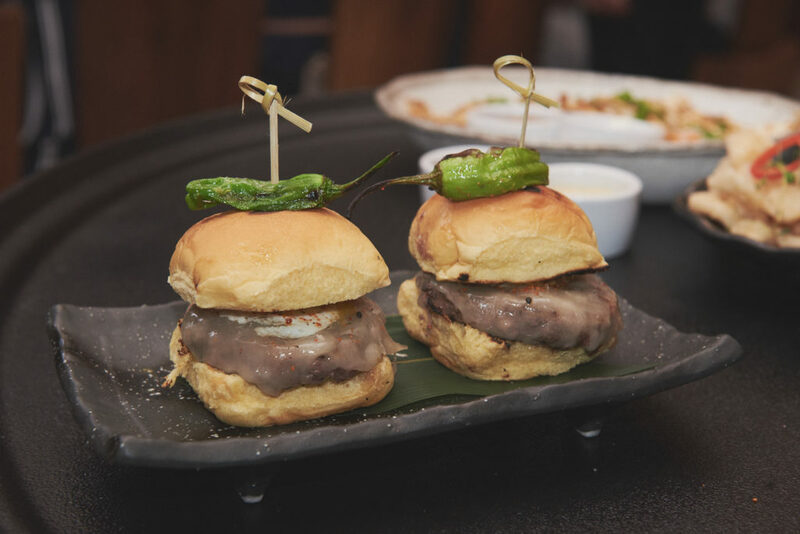 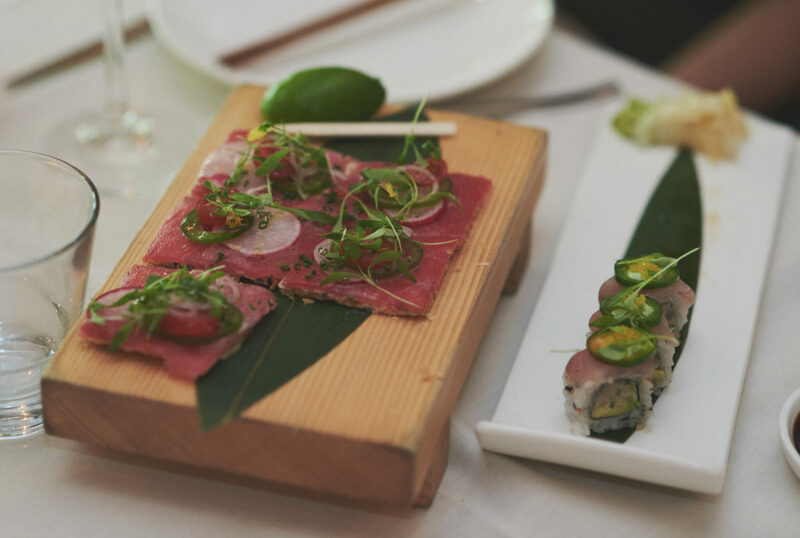 Memorable bites included the two-timing tuna roll, black truffled pizzetta, wood-fire wagyu beef sliders and more. 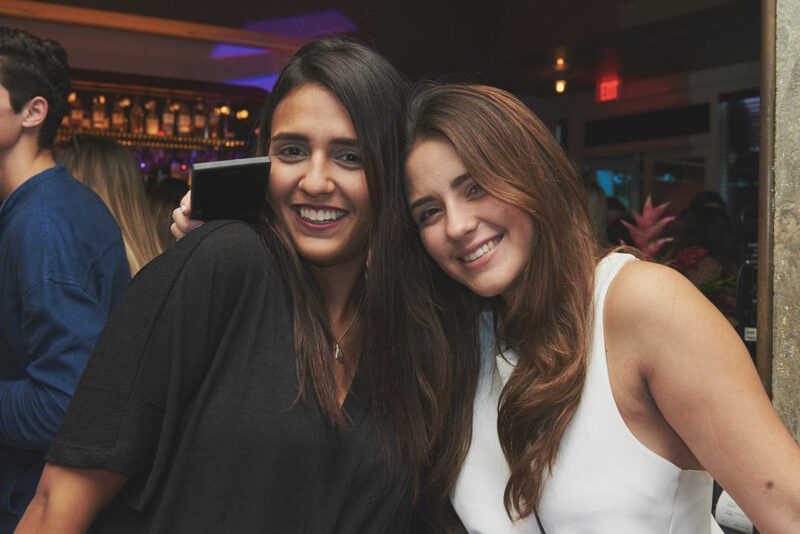 It’s time for some scrolling… Hope you made it. 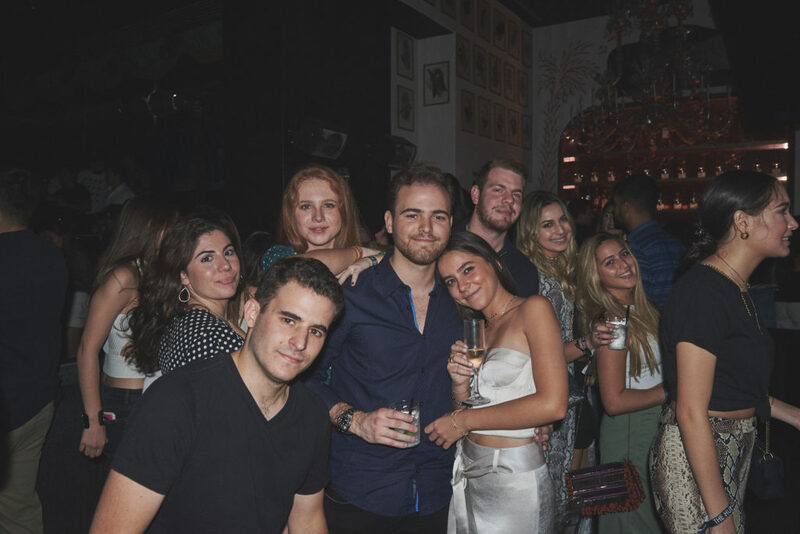 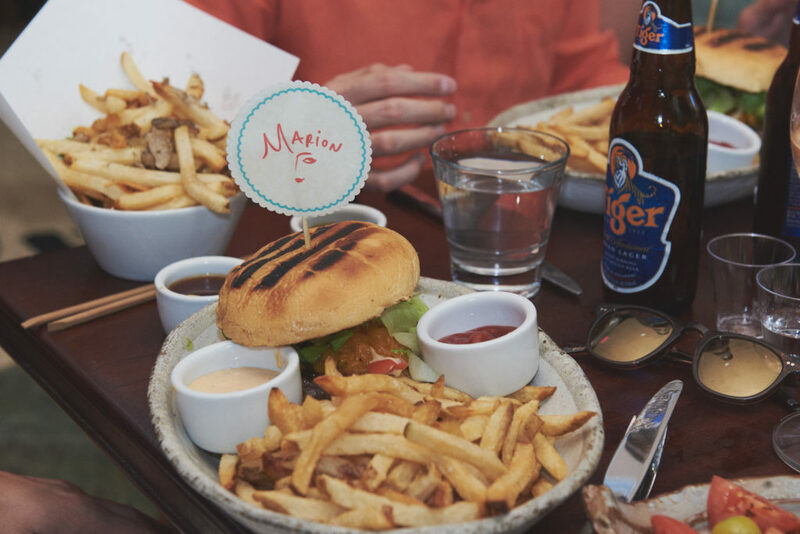 Hungries, here is just a bite of our last #BlurryBrunch at @marionmiami @eltucanmiami so you can have an idea of what’s next! 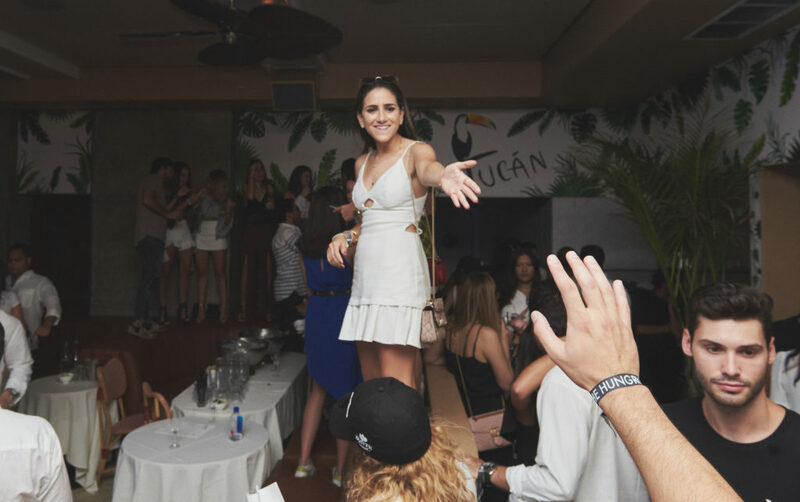 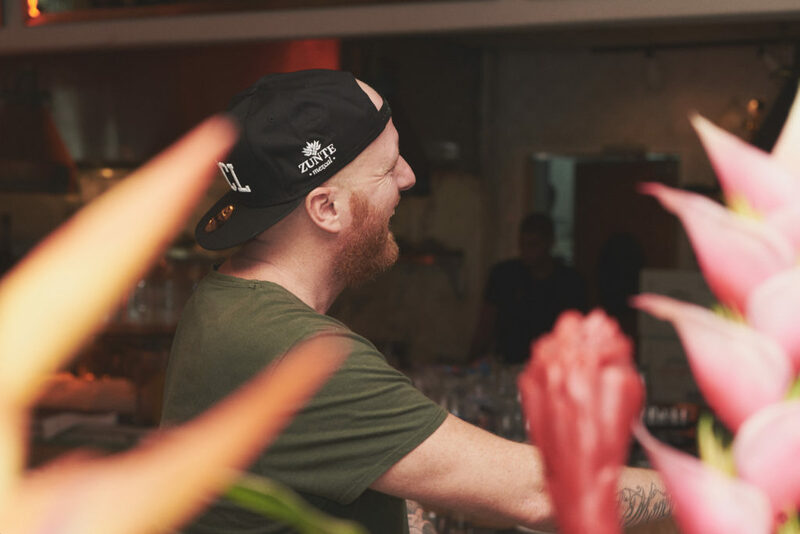 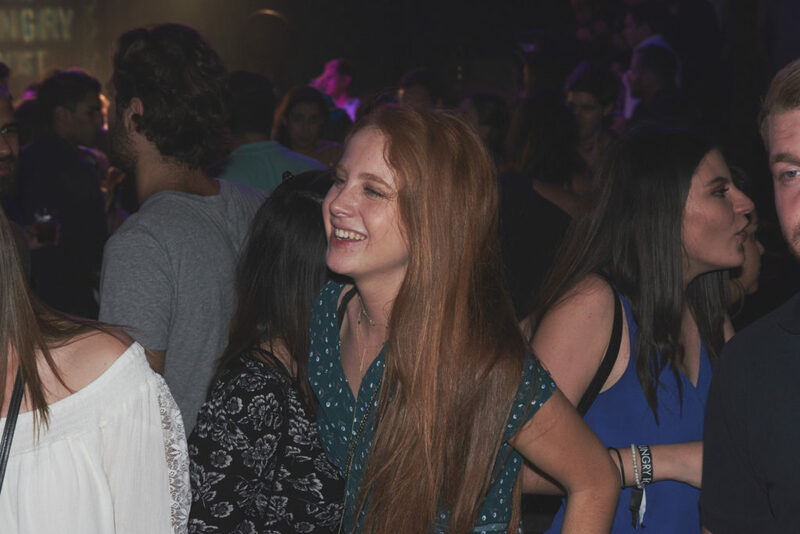 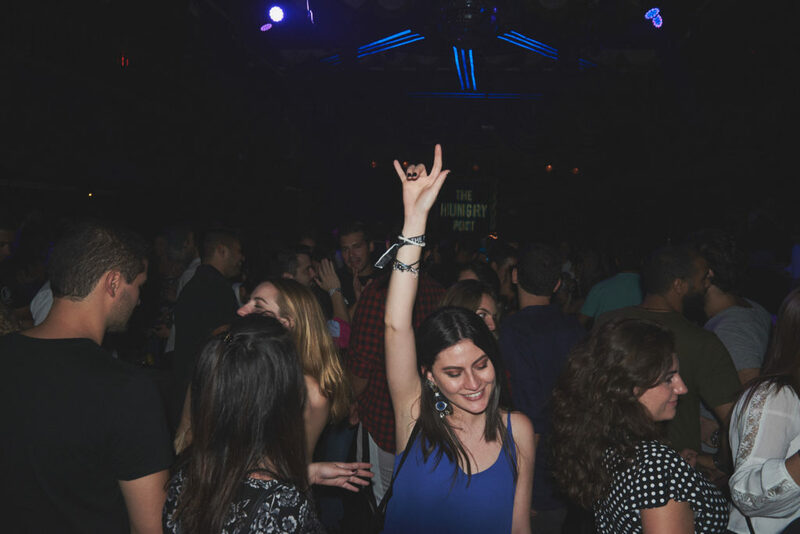 ✌🏼💃 ______ See you THIS Saturday, 20th at @diezyseisrestaurant #BlurryBrunch DIA DE LOS MUERTOS EDITION presented by @donjuliotequila 💀🍸 Oh, and P.S. 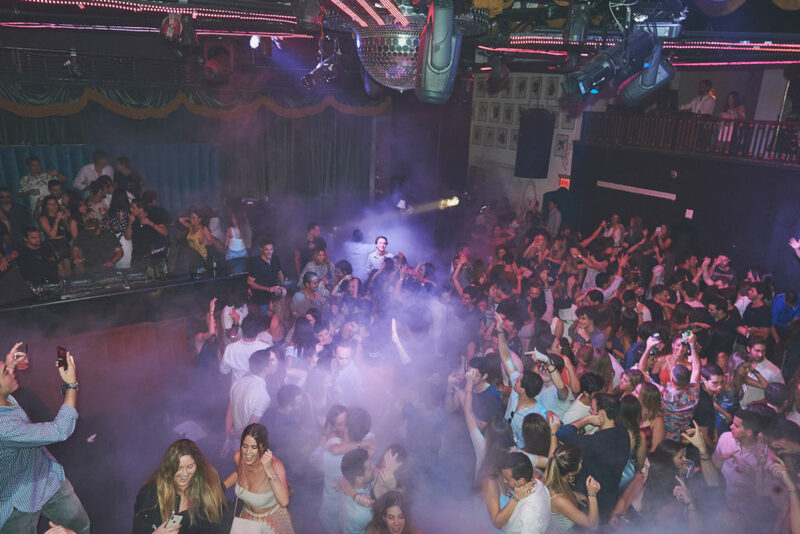 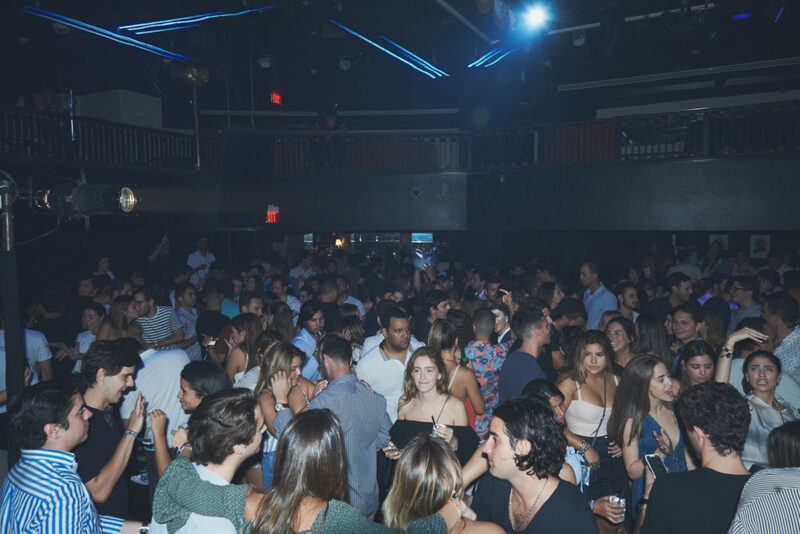 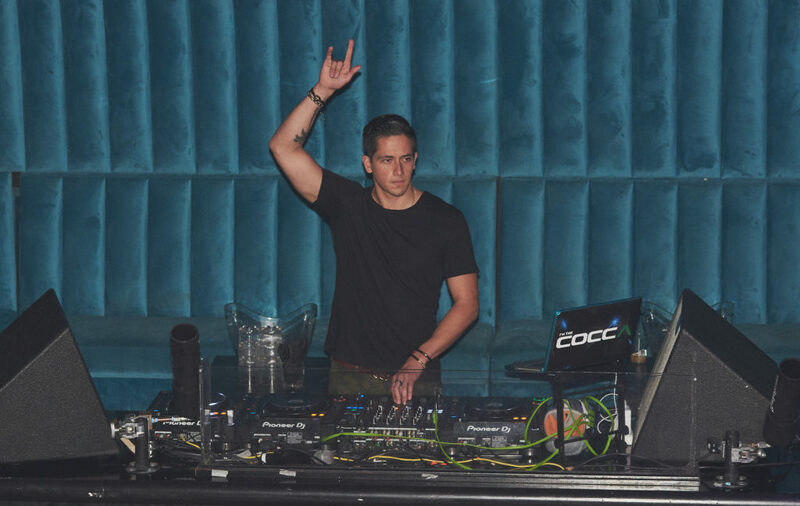 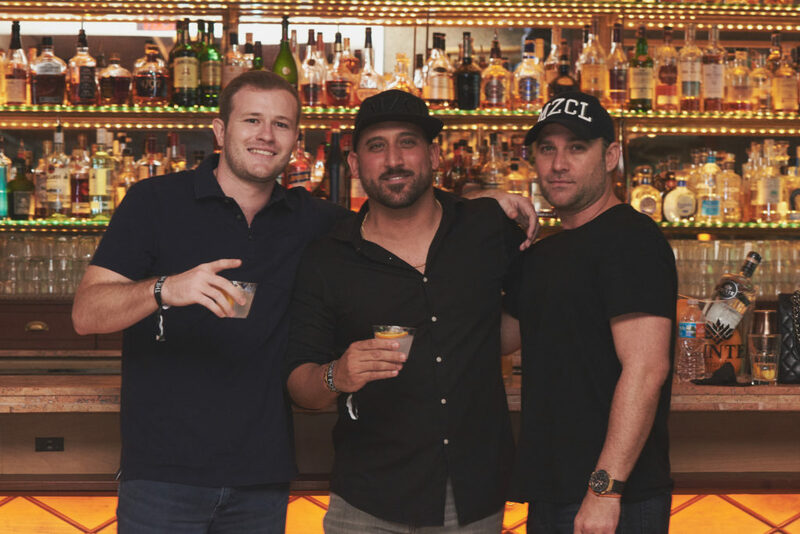 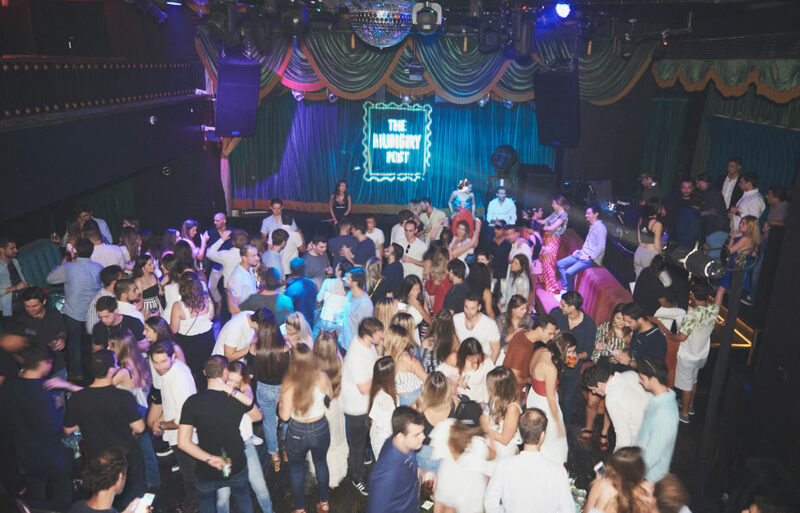 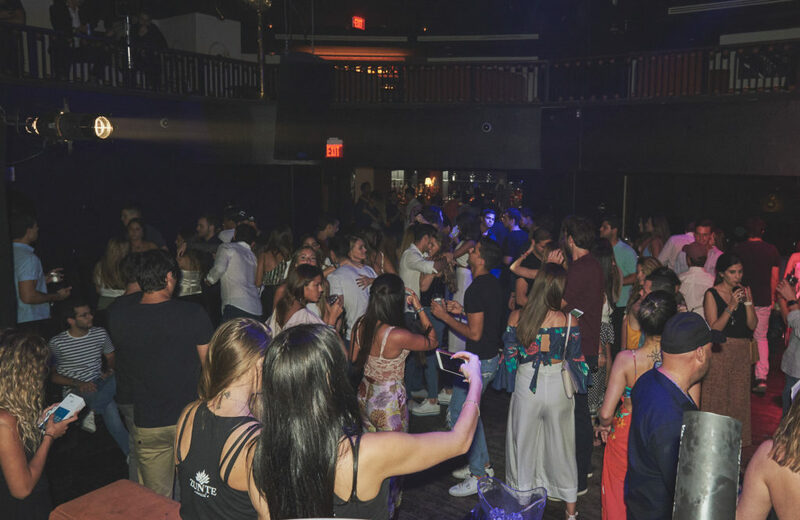 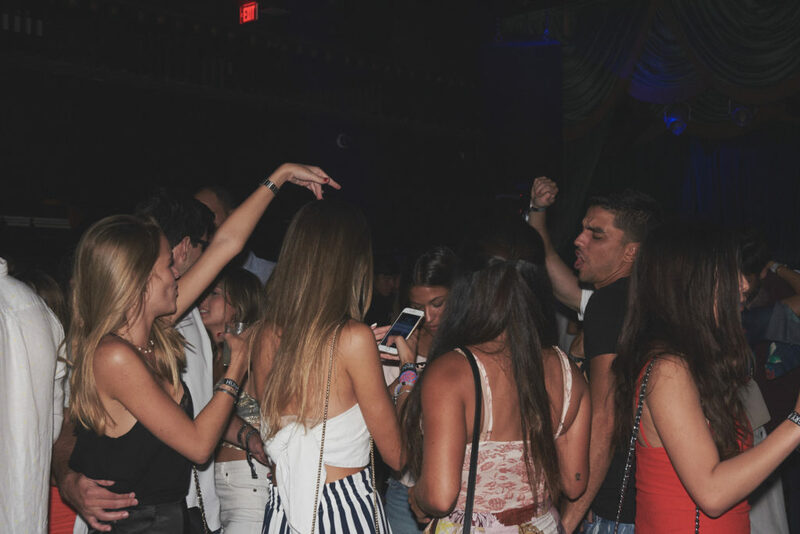 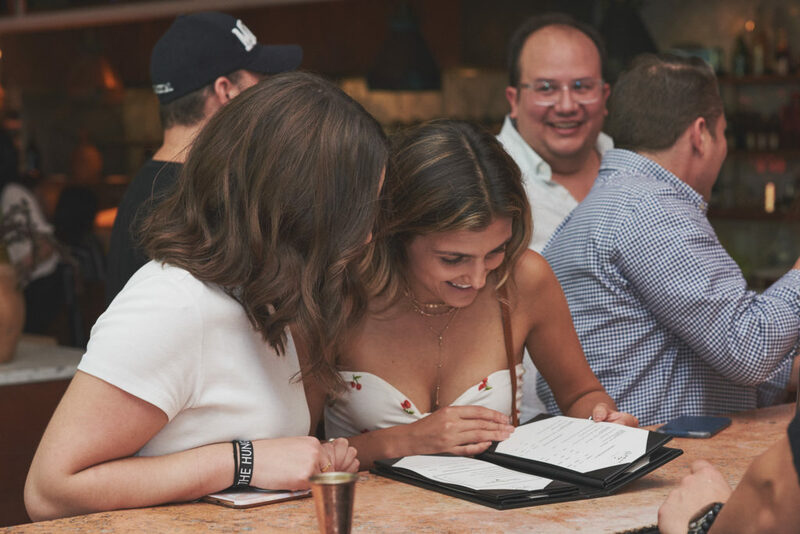 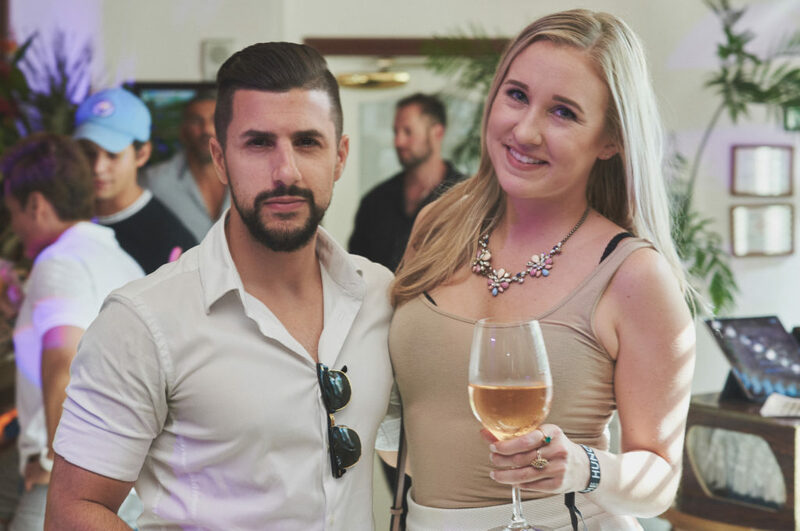 : BRUNCH specials at $35🌮 Don Julio Tequila HAPPY HOUR cocktails at $10🍹 and a SURPRISE MUSIC PERFORMANCE🎤 it’s also part of the plan😜 Can you guess who’s performing next on our stage?